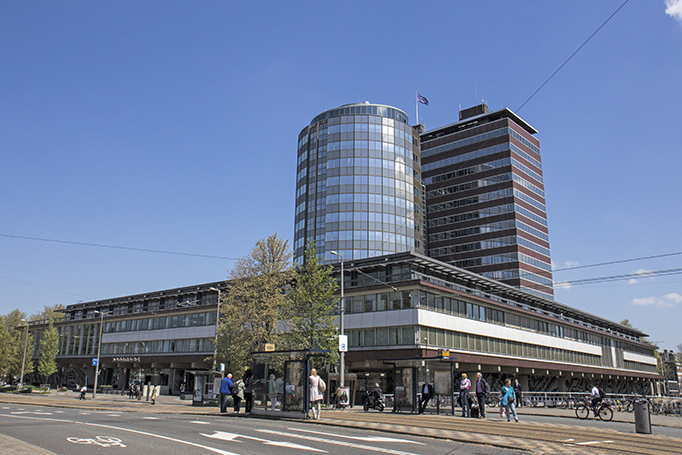 De Nederlandsche Bank (DNB), the Dutch central bank, is looking to develop an internal blockchain prototype called “DNBCoin”. In its recently published annual report for 2015, DNB says this year it will aim to use blockchain to improve its business and mentions DNBCoin as an experiment with its own digital currency. The bank doesn’t go into great depth on future plans, but it does mention that blockchain could cut down on transaction costs in the financial industry. The report highlighted the commonly-held knowledge that a blockchain-based payment system speeds up settlement time and improves transparency. DNB’s potential plan means it joins a long list of organisations taking a greater interest in blockchain. This month, ICAP, a UK-based financial services firm, says its post trade risk and information (PTRI) division completed a proof of technology test case for blockchain. In Japan, Mizuho Bank, Fujitsu and Fujitsu Laboratories jointly conducted a three-month operational trial using blockchain, which makes it “practically impossible” to tamper with transaction histories. Also this month, New York-based R3 CEV finished its trial of five distinct blockchain technologies in parallel in the “first test of its kind”. Korea Exchange (KRX), the securities exchange operator in South Korea, plans to launch a platform powered by blockchain to liven up the off-board trading market. According to The Korean Times, KRX has started “preliminary steps” to introduce the new platform connecting sellers and buyers to trade securities directly. Last month, blockchain got a boost as IBM made nearly 44,000 lines of code available to the Linux Foundation’s open source Hyperledger Project to help developers build secure distributed ledgers. IBM also made a range of announcements spanning technology and business consulting to “rapidly advance the use of distributed ledger technology across multiple industries”. Reserve Bank of Australia (RBA), the country’s central bank, has made a decision to overhaul its core banking technology with TCS Financial Solutions’ Bancs system. DNB NXT Accelerator and StartupLab want you. Three key factors currently preclude cryptocurrency from gaining widespread payments acceptance.